Push Digital is making all sorts of moves that will help rocket it into the stratosphere in no time. Already known for shaking things up in the digital world, the Charleston-based agency is growing in its hometown and beyond (like, wayyyyy beyond.) 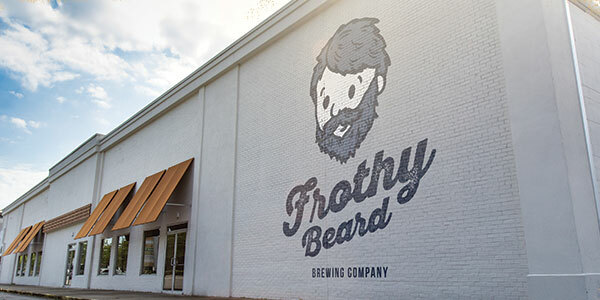 And that means big things as well for local favorite craft brewery, Frothy Beard, the largest indoor tap room in Charleston located directly beside Push Digital. Currently, Push Digital’s Charleston office shares a space with Frothy Beard Brewing Company and Zombie Bob’s Pizza, which are both Push investments. This is great for employees who love craft beer and pizza (and who doesn’t? ), but it’s not sustainable for a rapidly growing agency. That’s why they’re building out a new 3,500 sq. foot space next door to the brewery. With Push moving out of the Frothy Beard space, it will open up a room for the brewing company to have a private area for parties, meetings, and receptions. This will make Frothy Beard the first brewery in Charleston with such a space. #Yassssss. That’s just another way Frothy Beard is innovating and making unique improvements in the Charleston area. Locals already love to stop by Frothy Beard on Sam Rittenberg for a signature “pint and monster slice.” Now they can plan on celebrating special occasions and hosting large or small meetings at the brewery. 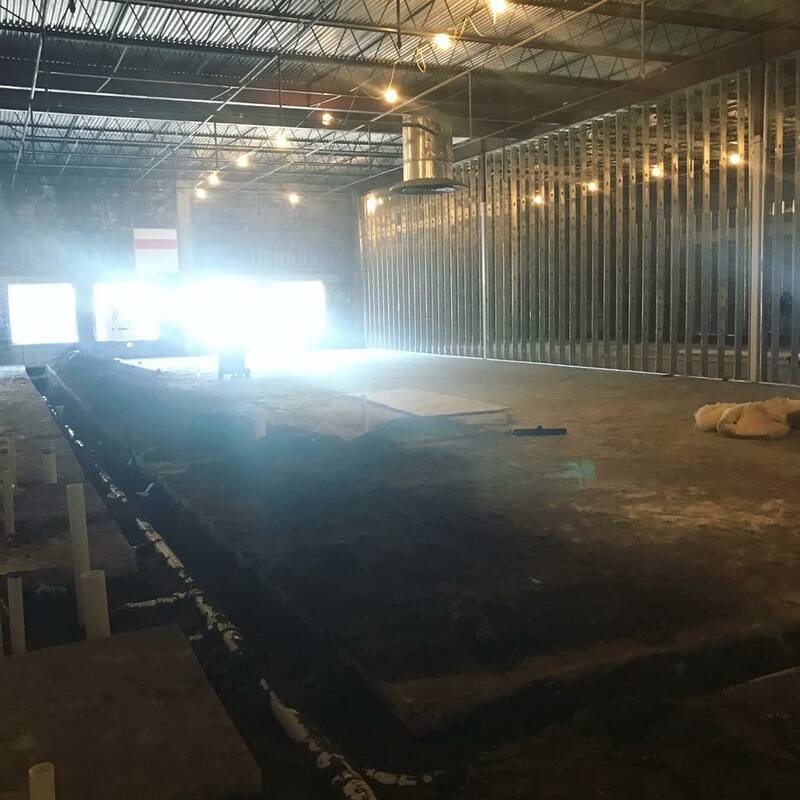 You’ll get to experience some delicious beer and mouth-watering pizza while enjoying the privacy that the usually buzzing taproom doesn’t afford. The space is set to open sometime in spring 2018. Push Digital is doing more than making a big move physically, they’re making big moves strategically. After working with brands like SeaWorld, HSN, Kmart, and Sears, Push has created a new corporate division, Push Brands. They’ve tapped former Senior Vice President, Michael Rentiers, to be President, Corporate Communications. Rentiers has already helped grow Push Advocacy since he joined in 2013 and will now focus his energies on growing the corporate communications offering. Push Advocacy will now be led by new hire, Anna Henderson, who will be Vice President of Advocacy. Push Digital has also hired eight additional employees in the creative and accounts departments and promoted two more employees to help handle the agency’s growing workload.